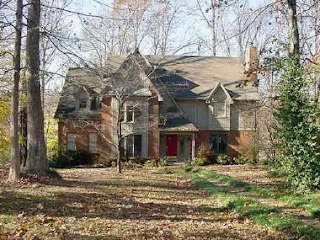 About 2 years ago I posted about the sale of the house at 785 Oak Ridge Road. This is a 4 bedroom 3 bath(on the water). This home has a basement w/garage and a small boat dock. The new owner deferred moving here until a later date. We have had this house leased and the current lessee has just completed construction of a new home and will be moving out in a few days. The current owner just informed me she still is undecided about when she plans to relocate here and to go ahead and lease it for at least another year. This home is available for lease for a monthly amount of $1250 and a deposit of $625. Please let me know if you are interested by calling me at 731-589-7841.